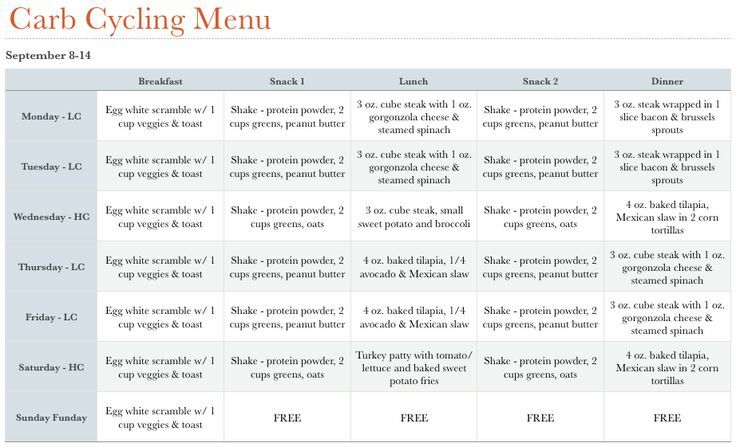 Carb Cycling Meal Plans are different for men and women. 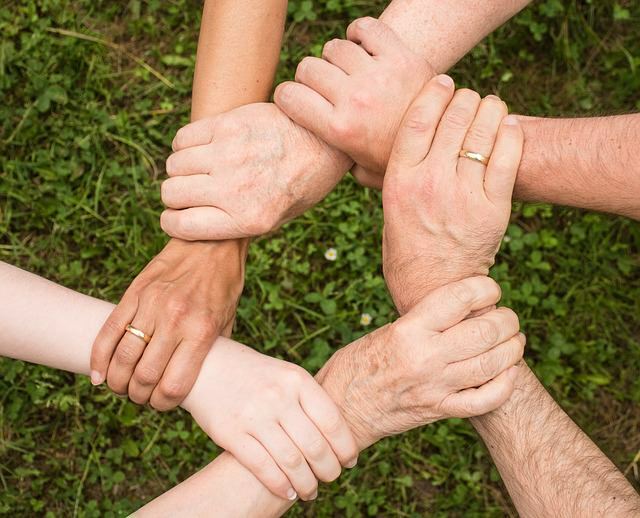 F0r women an average of 1200 calories per day and for men an average of 1500 calories per day is considered a good target for your low carb days and slightly more on high carb days. The secret to making carb cycling work , is to come up with a combination of meals that are the right fit for you. 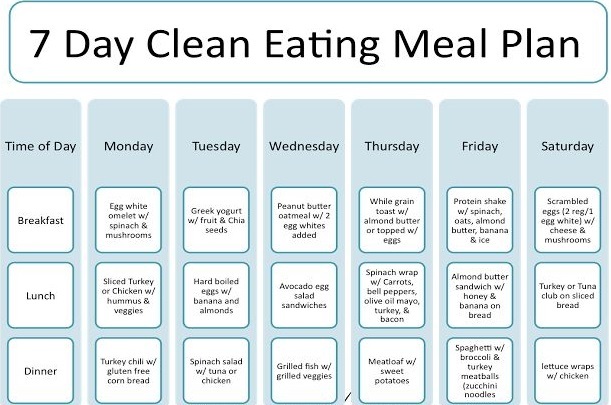 Typically a carb cycling diet consists of alternating high and low carb days, six days a week and a reward day for the seventh. In order to lose weight, you might consider four or even five low carb days and two high carb days. It is not recommended to schedule back to back high carb days. To gain weight or to add muscle, then four or five high carb days may be best. 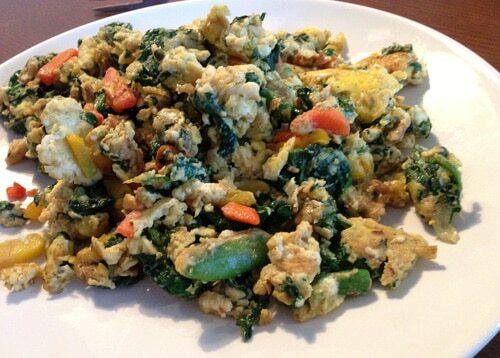 Eggs, Spinach, Frozen Vegetable Mix (carrots, cauliflower, broccoli, green beans). Coconut oil. Add coconut oil to frying pan and turn up the heat, then add mixed vegetables. Add eggs (2 to 4). Add salt, pepper, and spinach. Stir until ready. 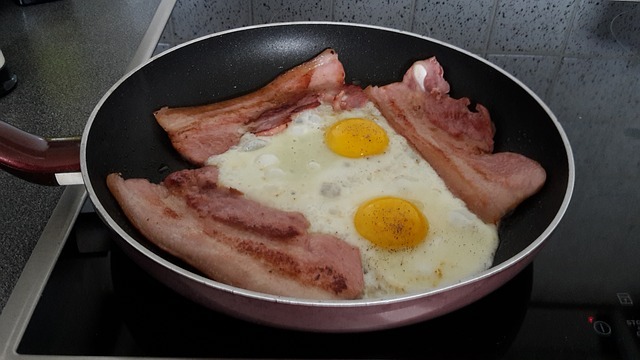 Directions: Fry bacon until cooked, removed bacon or move to the side, and cook eggs (2-4) in bacon grease. 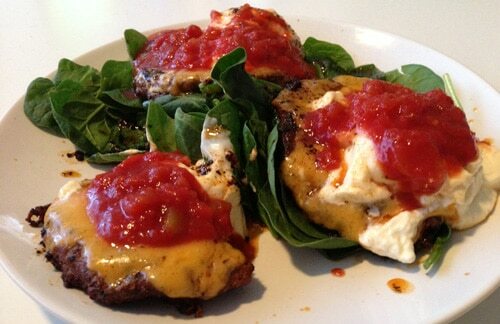 Ingredients: Burgers, Cheddar Cheese, Cream Cheese, Salsa, Spinach. Directions: Cook burger in butter until almost ready, add cheese and cream cheese on top and allow to begin to melt, serve on a bed of spinach. 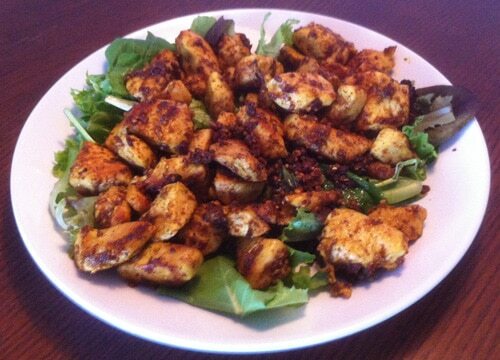 Ingredients: Chicken Breast, lettuce or spinach, Salt, Pepper, Garlic Powder, Curry, Butter. Directions: Cut up chicken breast into small pieces and fry in butter. Add salt, pepper, garlic powder, and curry to taste, and continue to stir fry until chicken is brown. Serve on a bed of lettuce or spinach. 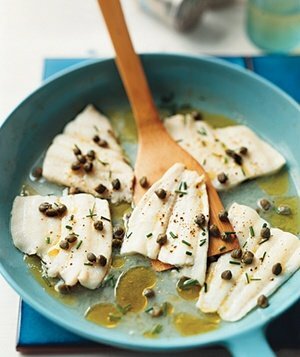 Ingredient: 3/4 cup of dry white wine, a pound of sole fillets, 2 tbsp olive oil, 2 tbsp capers, 2 tbsp chopped chives. 1/4 tsp salt, 1/8 tsp pepper. Directions: Heat wine in a large skillet over medium heat, add sole and drizzle with olive oil and add salt and pepper, then sprinkle capers over top and cover. Cook until ready, about 4-5 minutes, then sprinkle with chives Spoon wine and caper sauce over sole and serve. 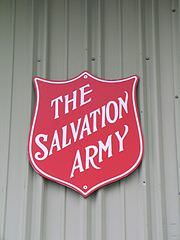 Makes several servings. 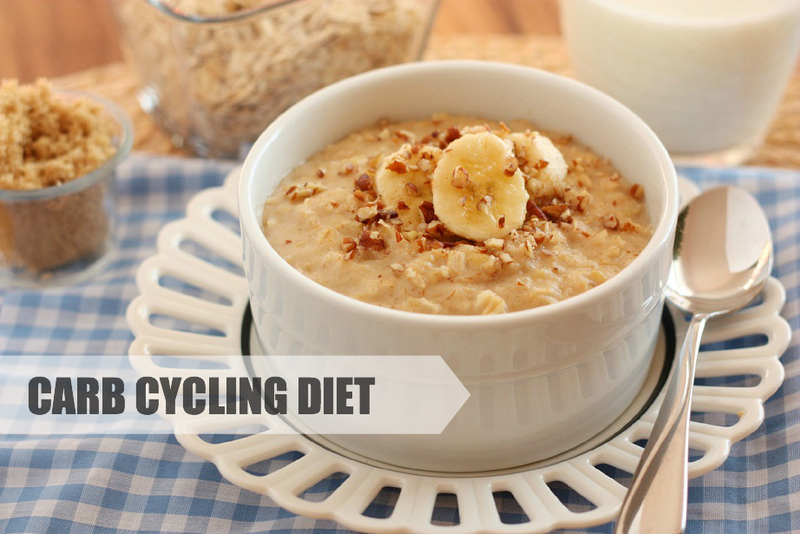 To learn more about Carb Cycling, please visit my Carb Cycling Diet Review. Thanks for reading, my friend, I wish you much success on your weight loss journey. 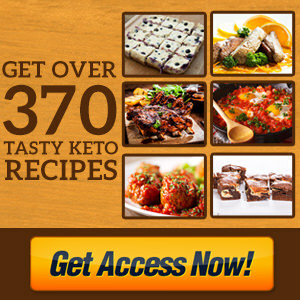 116 mouth watering low carb recipes to help you burn fat.